Here are bunch of freebies for going back to school. Enjoy! First, teach your kids about digital citizenship! 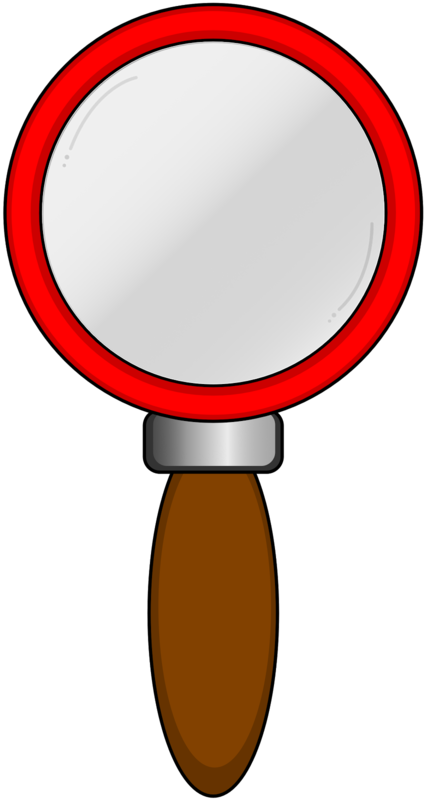 If you need some guidance, click here. 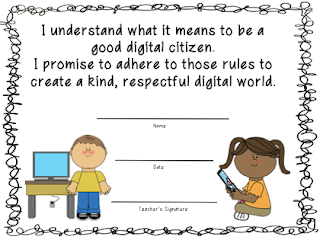 Here is a pledge they can sign after you have taught them the rules. 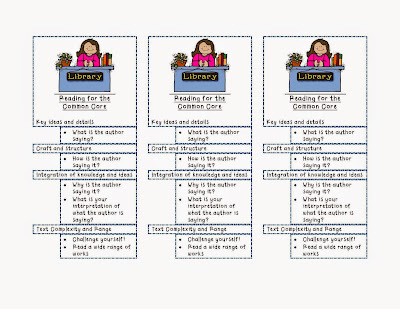 This freebie is a bookmark referencing the Common Core. The anchor standards for reading are separated into four areas: Key ideas and details, Craft and Structure, Integration of Knowledge and Ideas and Text Complexity and Range. I added questions to each area to keep students focused while reading. I modified it and added another version with a bookworm. It's free, of course. 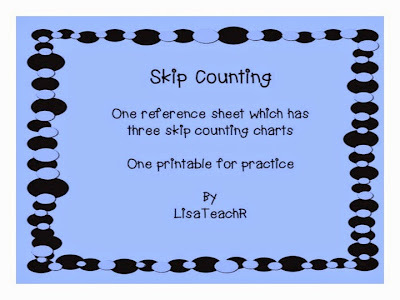 This freebie has a skip counting reference sheet and a practice sheet. Really useful for my kids with multiplication facts and division. It's free on my TPT store!